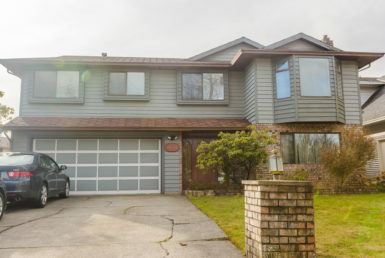 1208 YANGTZE PLACE, Port Coquitlam, B.C. 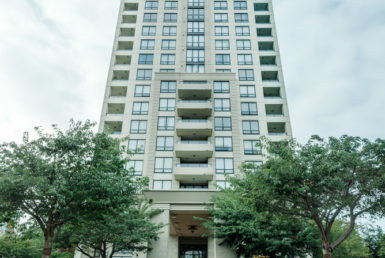 #1101-7171 BERESFORD STREET, Burnaby, B.C. 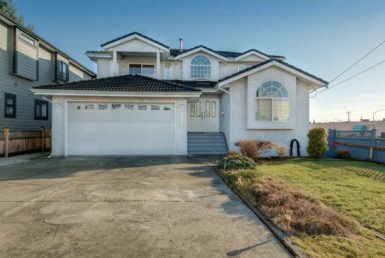 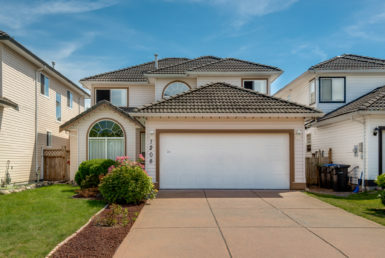 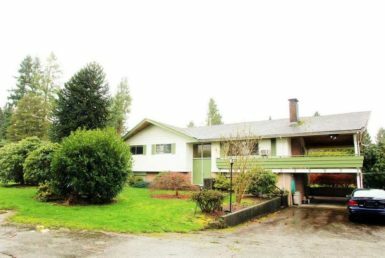 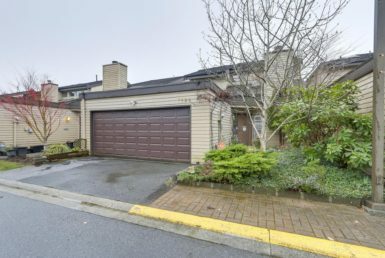 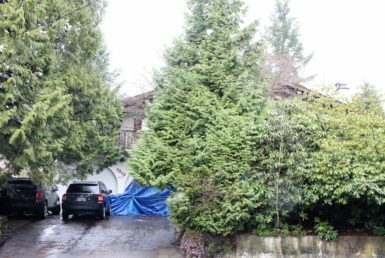 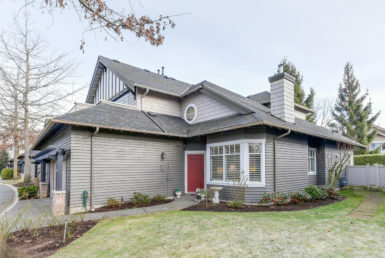 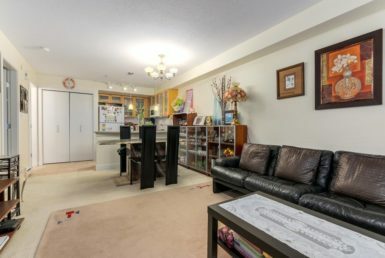 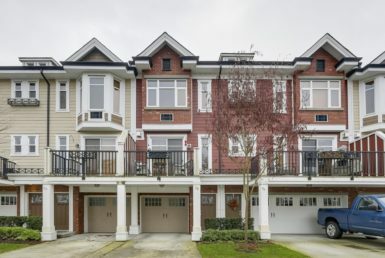 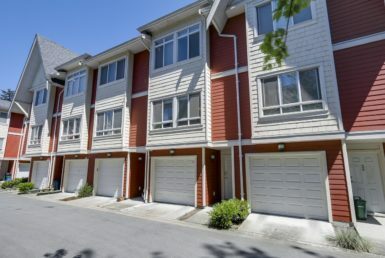 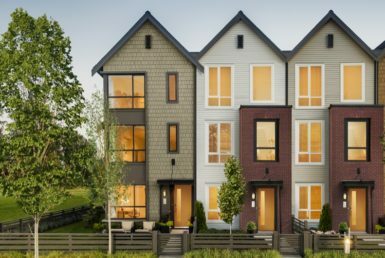 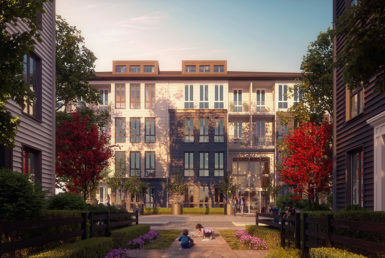 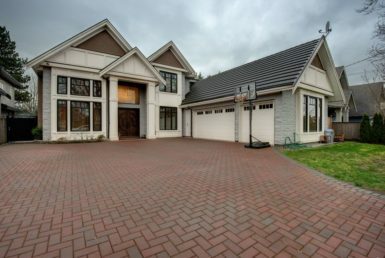 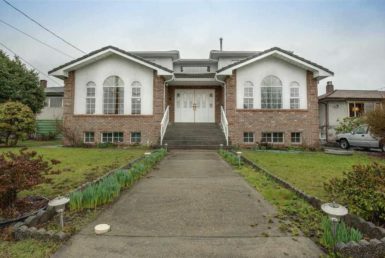 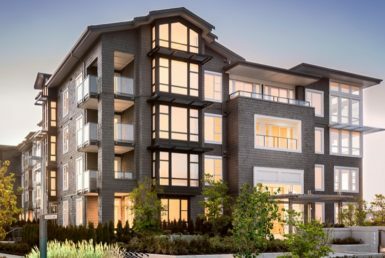 9633 – 152B STREET, North Surrey, B.C. 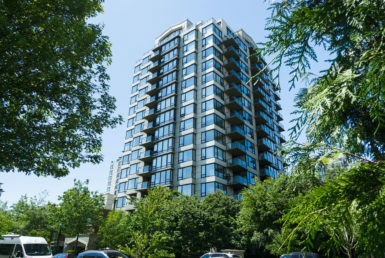 #103 1250 BURNABY STREET, Vancouver, B.C. 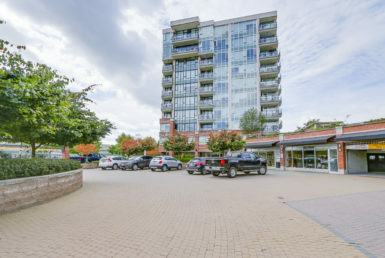 #217-2829 77A Ave, Langley, B.C. 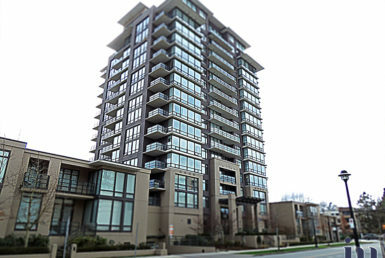 #604 8533 RIVER DISTRICT CROSSING, Vancouver, B.C. 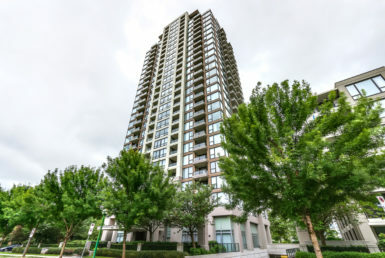 #404-8570 RIVERGRASS DRIVE, Vancouver, B.C. 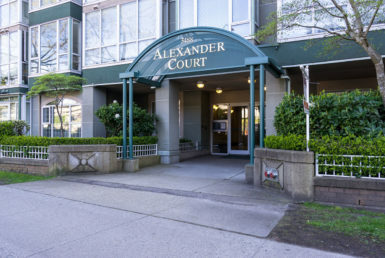 #510-8570 RIVERGRASS DRIVE, Vancouver, B.C. 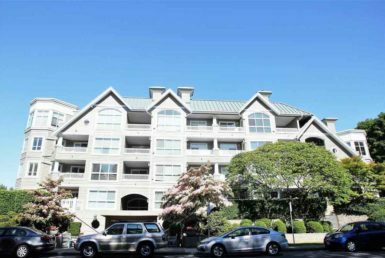 #310-8570 RIVERGRASS DRIVE, Vancouver, B.C. 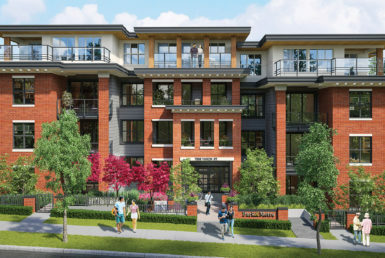 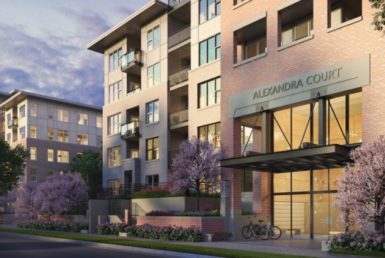 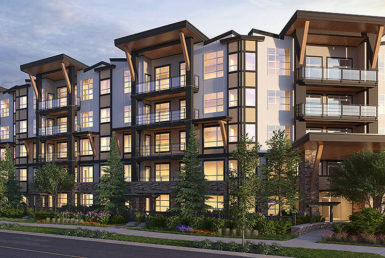 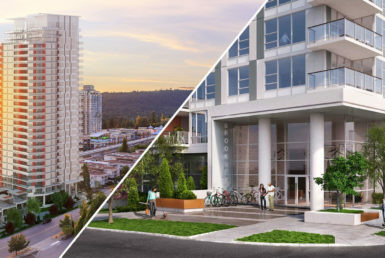 #407-10581 140TH STREET, Surrey, B.C. 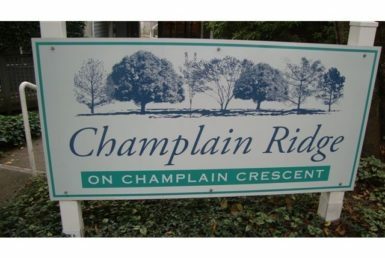 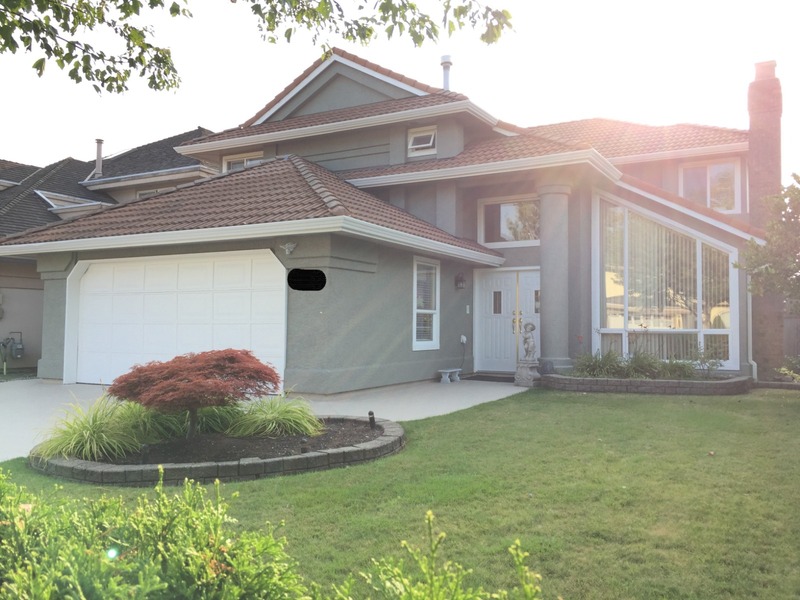 #306-14968 101 A, Surrey, B.C. 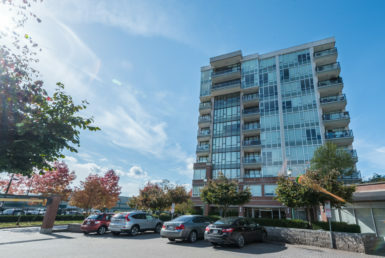 #603-530 WHITING WAY, Coquitlam, B.C. 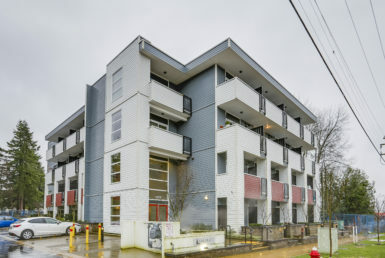 #809 8533 RIVER DISTRICT CROSSING, Vancouver, B.C. 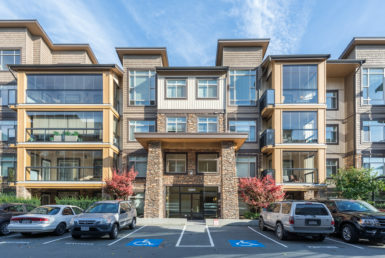 #1206-3333 SEXSMITH RD, Richmond, B.C. 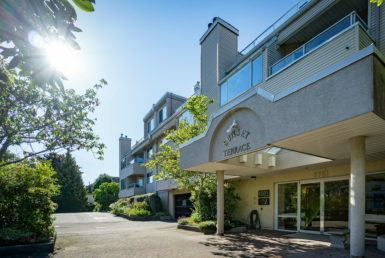 #605-9388 TOMICKI AVE, Richmond, B.C. #203-2393 RANGER LANE, Port Coquitlam, B.C. 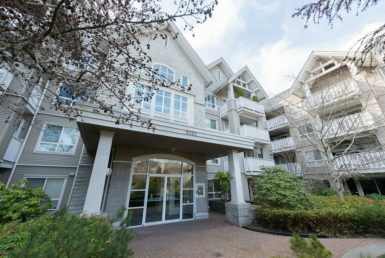 #310-2393 RANGER LANE, Port Coquitlam, B.C. 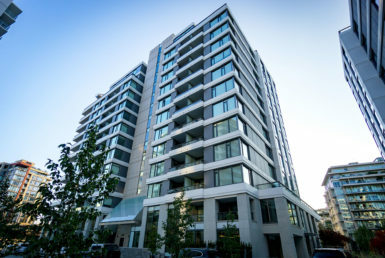 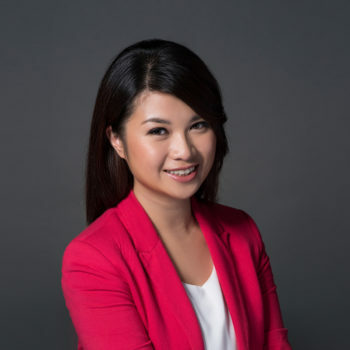 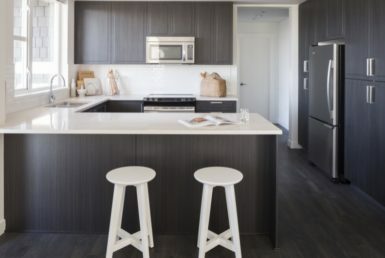 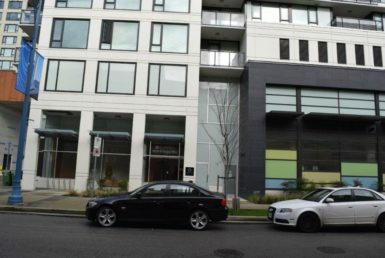 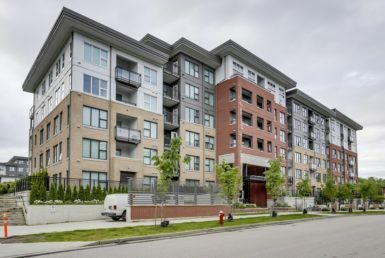 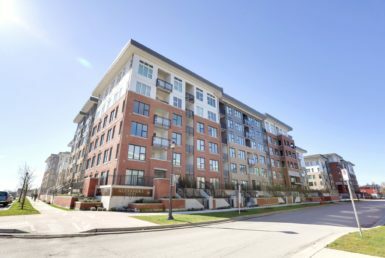 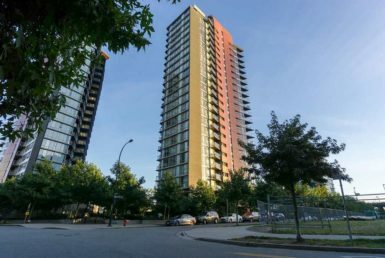 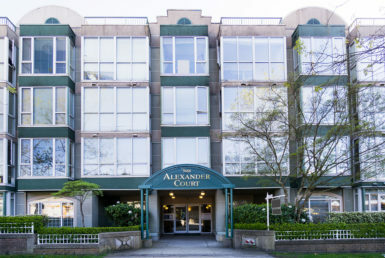 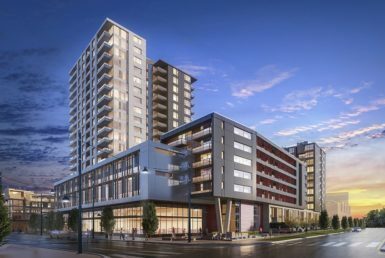 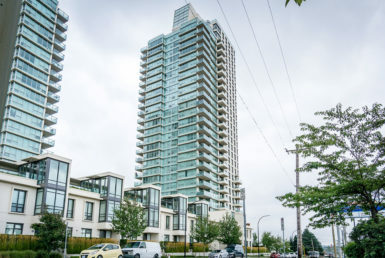 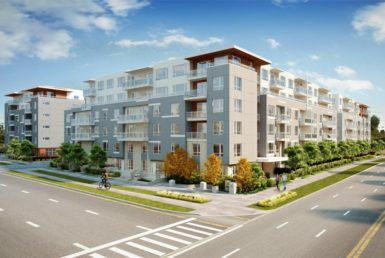 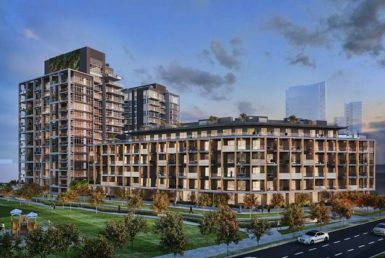 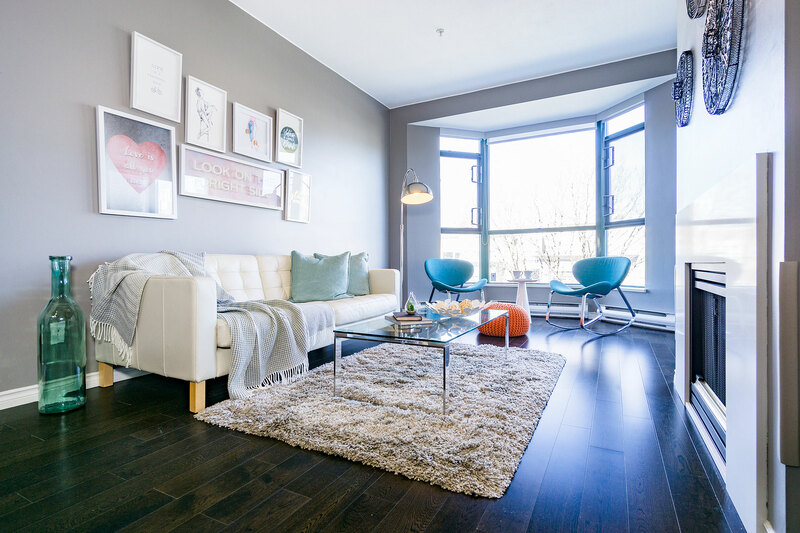 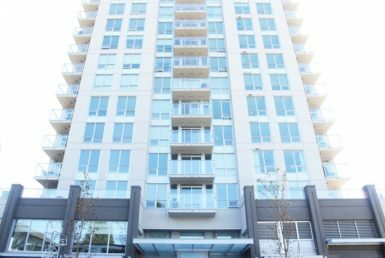 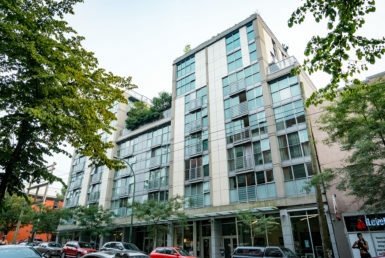 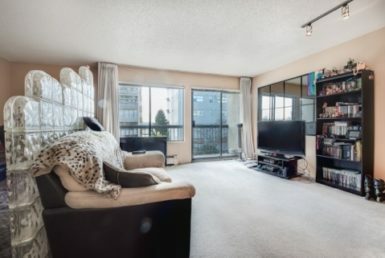 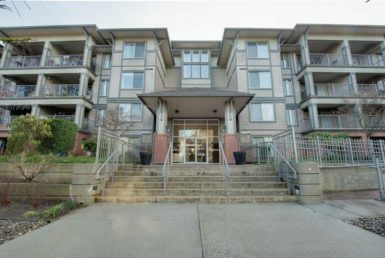 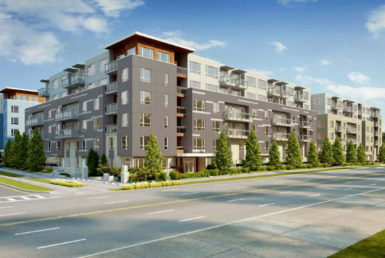 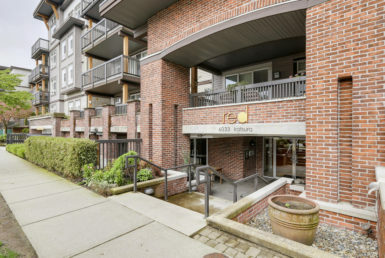 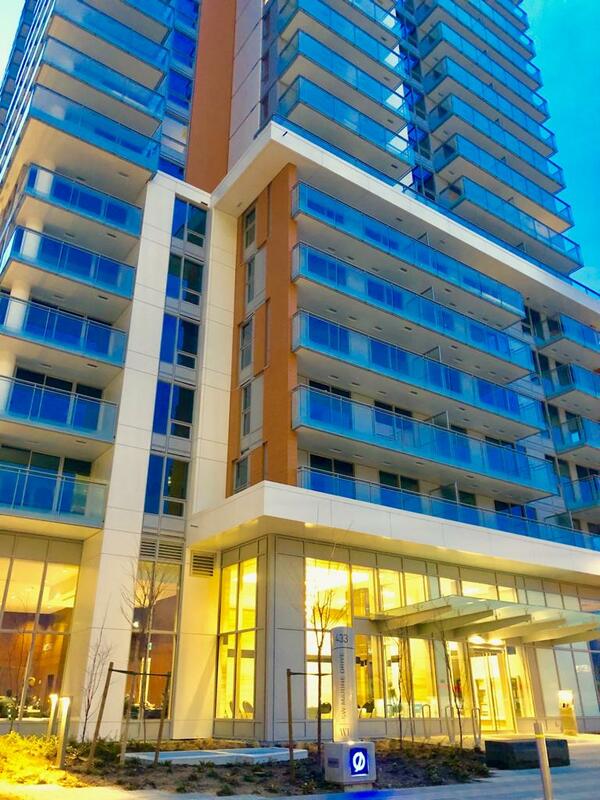 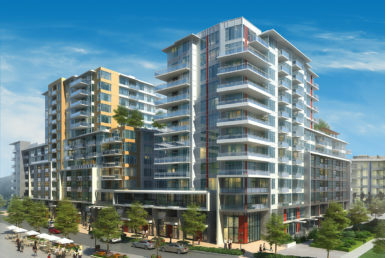 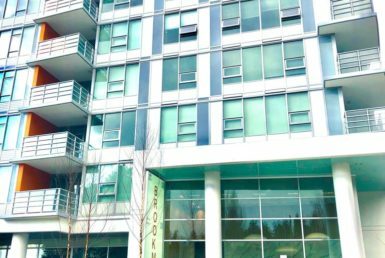 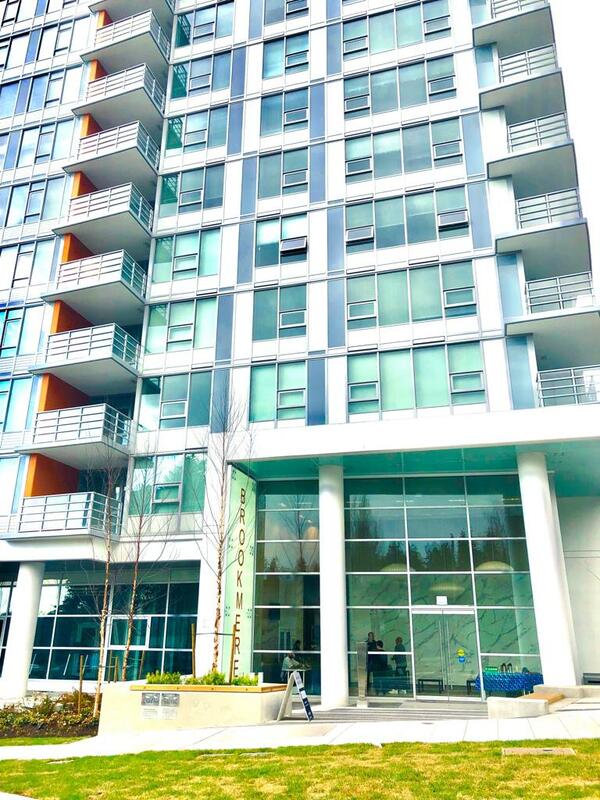 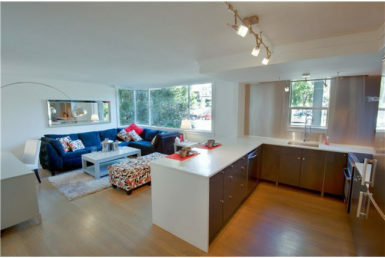 #312-8533 RIVER DISTRICT CROSSING, Vancouver, B.C. 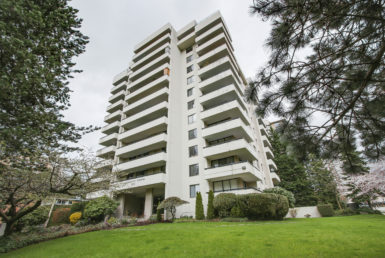 #210-9388 TOMICKI AVE, Richmond, B.C. 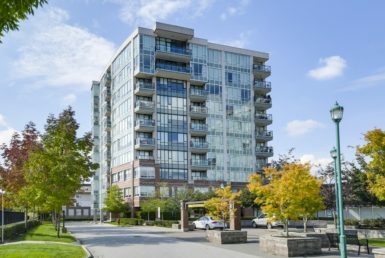 #308-2393 RANGER LANE, Port Coquitlam, B.C. 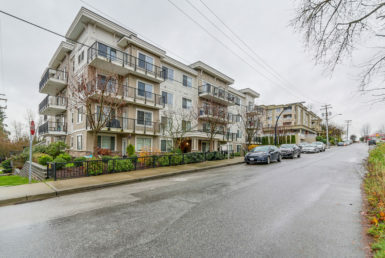 #307 7988 YUKON STREET, Vancouver, B.C.